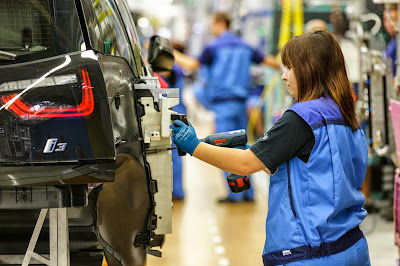 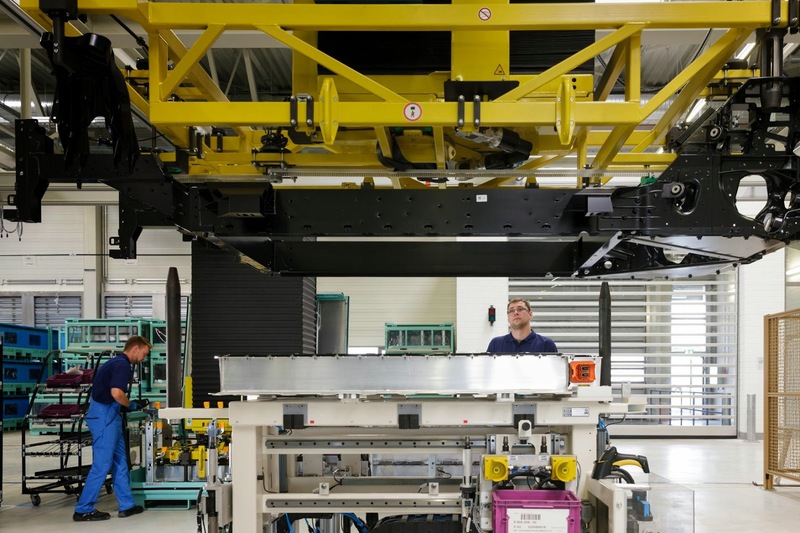 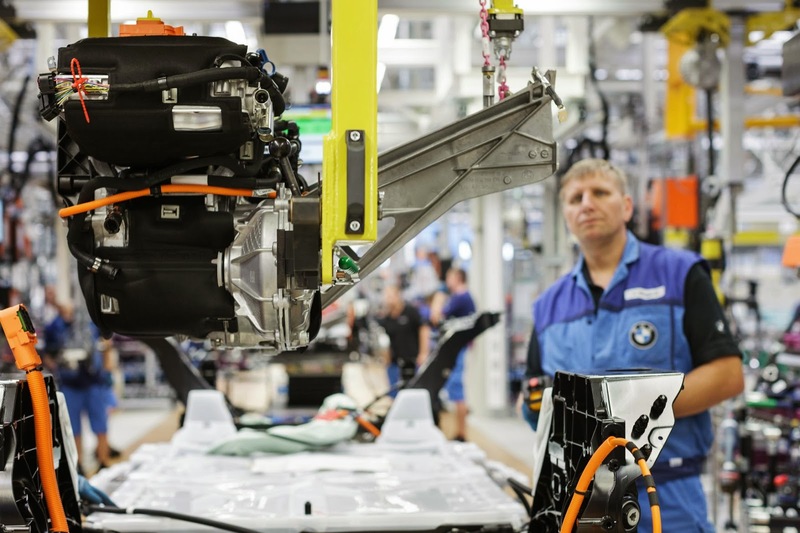 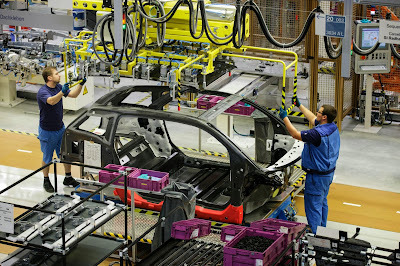 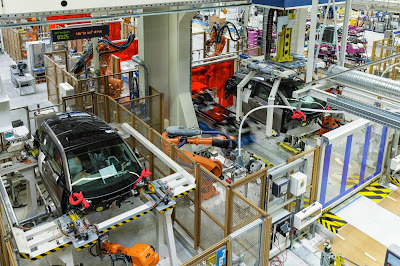 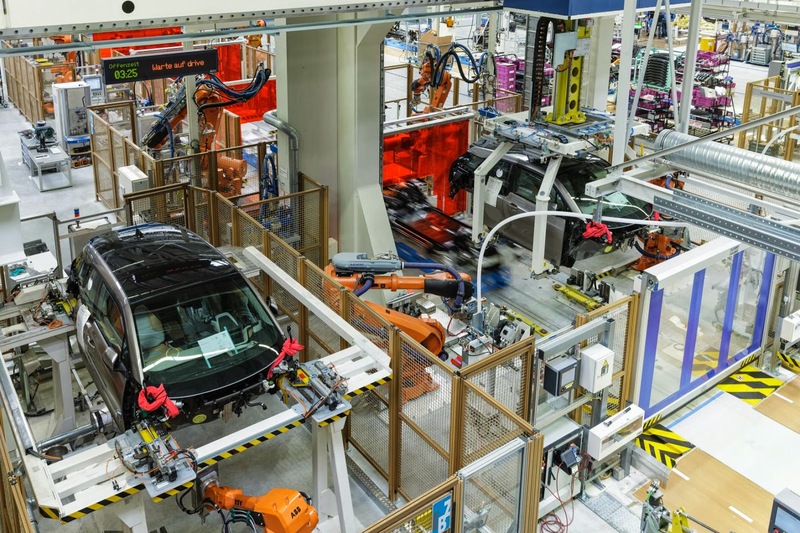 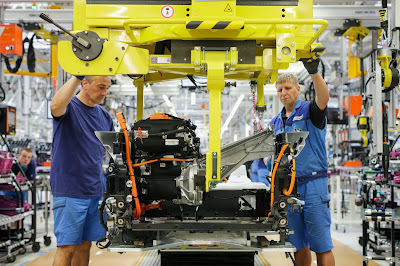 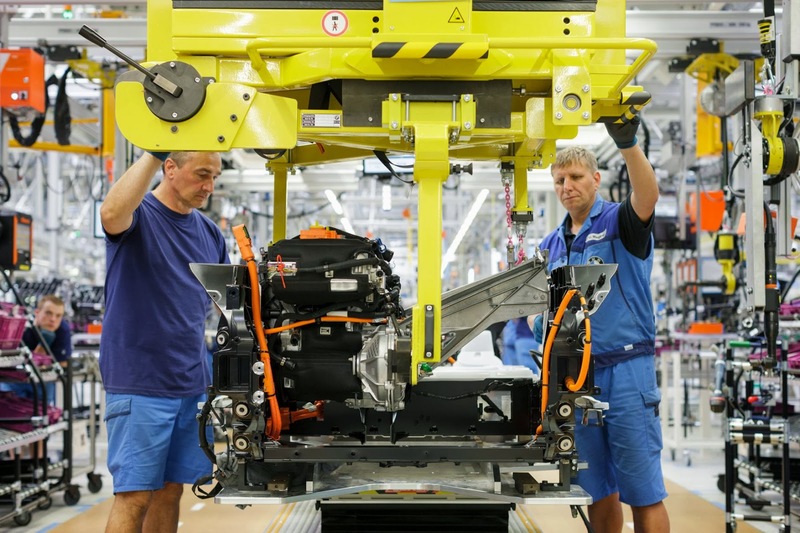 Assembly lines in Leipzig, Germany, today began turning out BMW AG’s new i3 electric car, which is scheduled to arrive in U.S. dealerships in the second quarter of 2014. 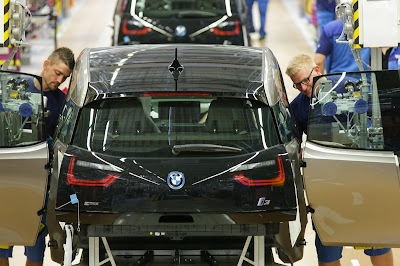 The i3 opens a new frontier for BMW, which has long been known for turning out big, powerful, gasoline-powered vehicles that while fairly efficient, did not rely on their “green” qualities as selling points. 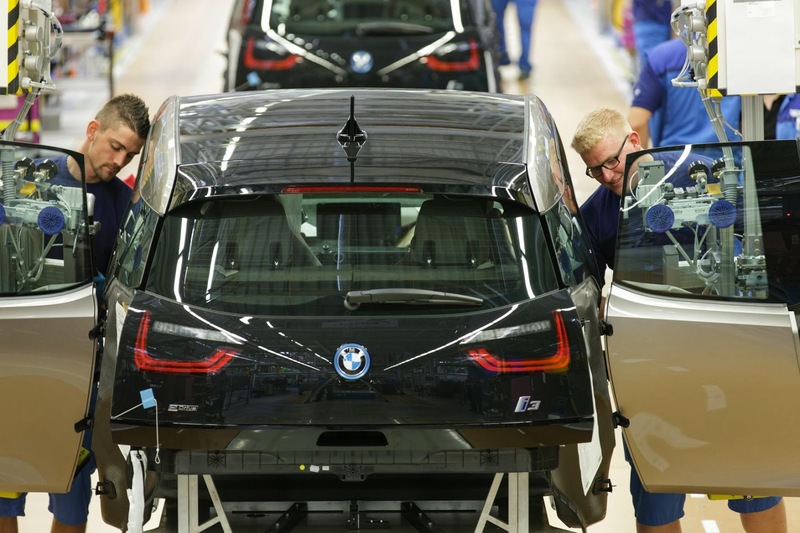 The i3 also marks a departure in design and structure for BMW because the i3s body is made of carbon-fiber reinforced plastic, or CFRP. 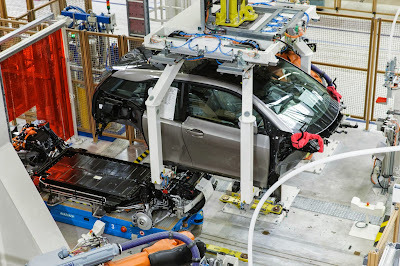 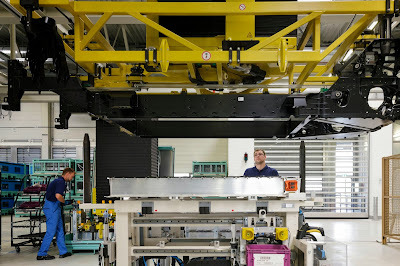 The strong, light material allows the car to accommodate the weight of its batteries and electric-drive system without becoming excessively heavy. The company said the car will deliver the kind of sporty, fun-to-drive performance customers expect from BMW cars.